We have some really fantastic news to share today. 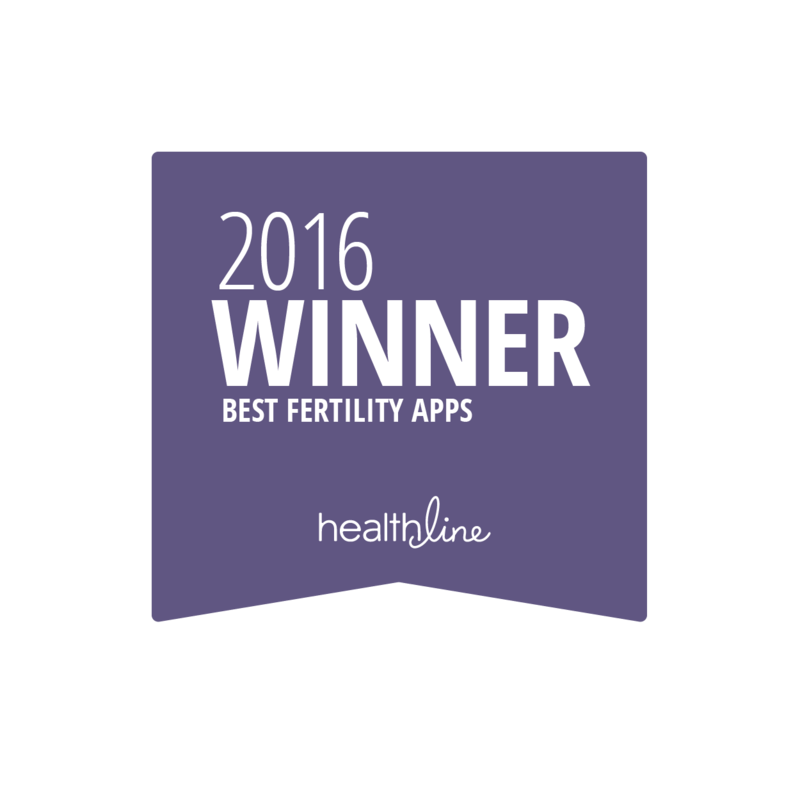 Conceivable was just named one of Healthline's Best Fertility Apps of 2016. It's a great honor to be recognized as an exceptional comprehensive natural solution for pregnancy! We've worked hard to make sure that Conceivable is different, and better, than other apps on the market. Instead of just predicting your fertile window, Conceivable is a complete program to support conception. While others just let you know when you're fertile, Conceivable works to improve fertility every single day. We've always thought that our programing sets us apart, and it's good to see that others do too. Check out what Healthline said about us here. So if you're ready to get started with an award winning fertility enhancement program, there's no better time than right now. Take the first step toward improving your fertility, and get one step closer to baby.